What would you be willing to do to protect your child’s life? Kendall and her baby are fugitives running from the bad guys. Late one evening Kendall accidentally stumbles upon an execution scene and is discovered. She becomes the next on theBrotherhoods’ list to execute. While on the run Kendall creates a false life and kidnaps a man in her attempt to escape the Brotherhood. The Brotherhood has vast resources and is determined to find her and preform their own justice on her. 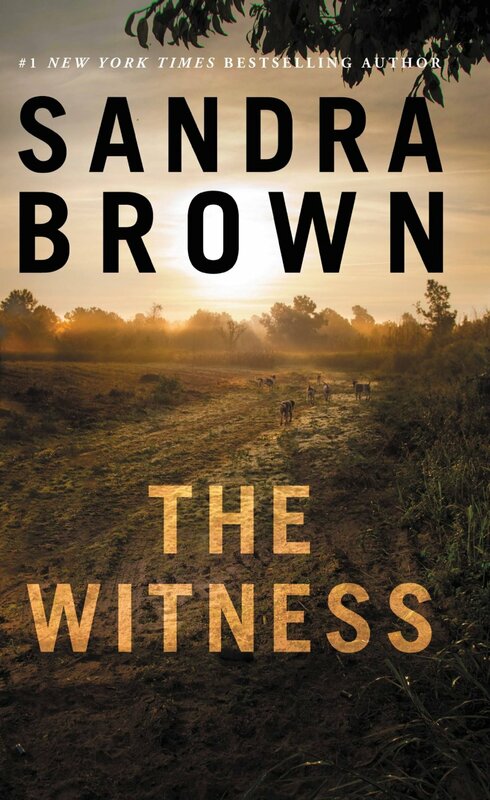 THE WITNESS was published 19 years ago and is my first book by Ms. Brown. It was a thrilling adventure with lots of suspense and plot twists. The book flowed from present to past scenes nicely.